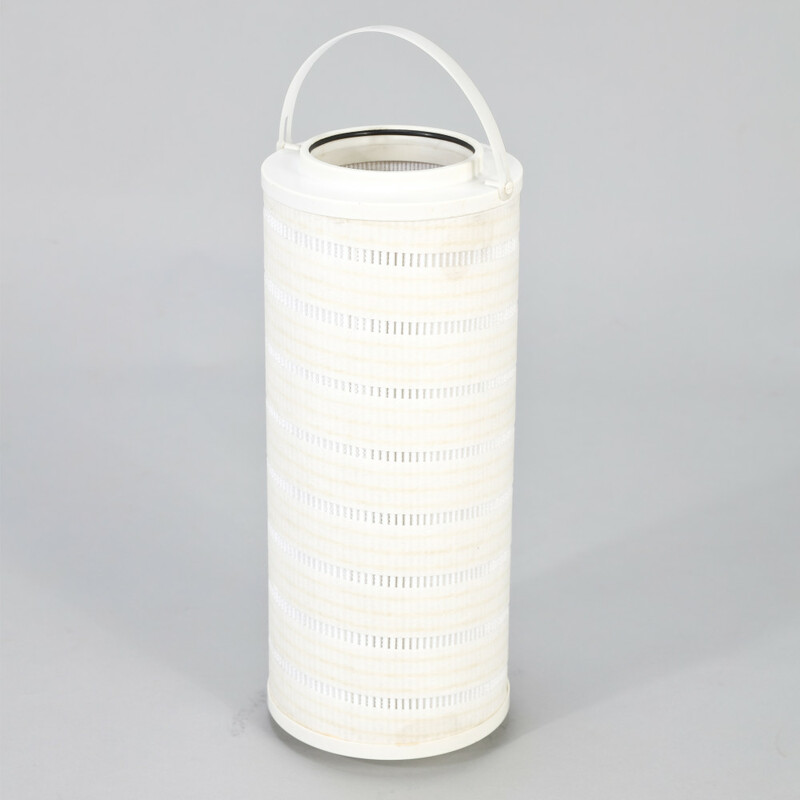 Developed to replace traditional filter bags and cages, each pleated bag filter has a one-piece construction design which allows it to be used in new systems or as a simple retrofit in existing bag house equipment for improved system performance. 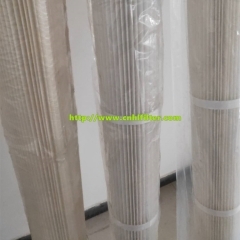 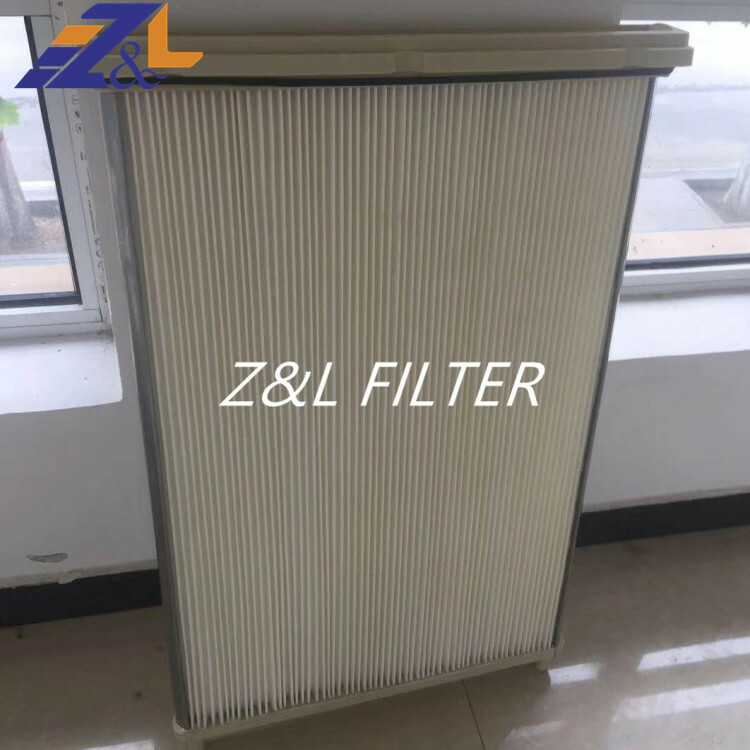 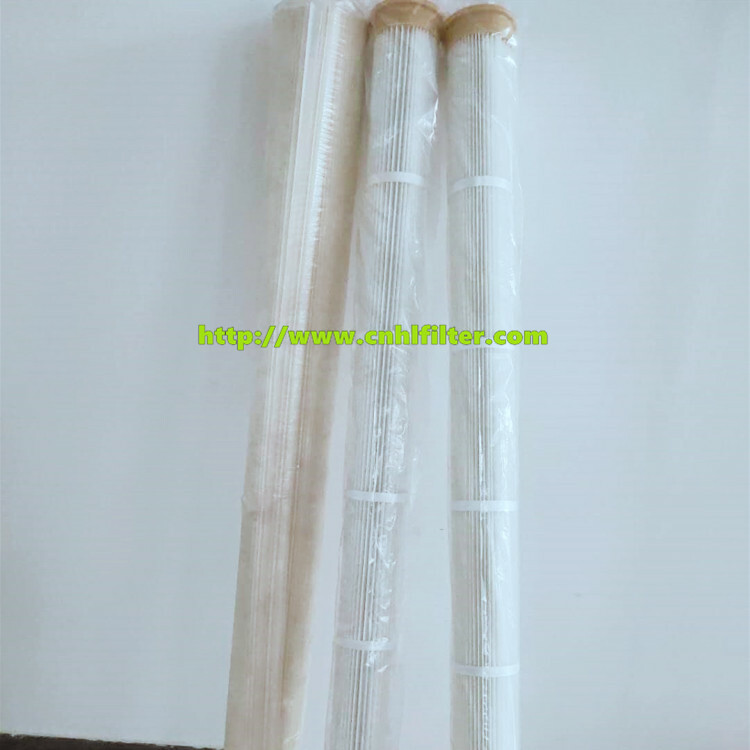 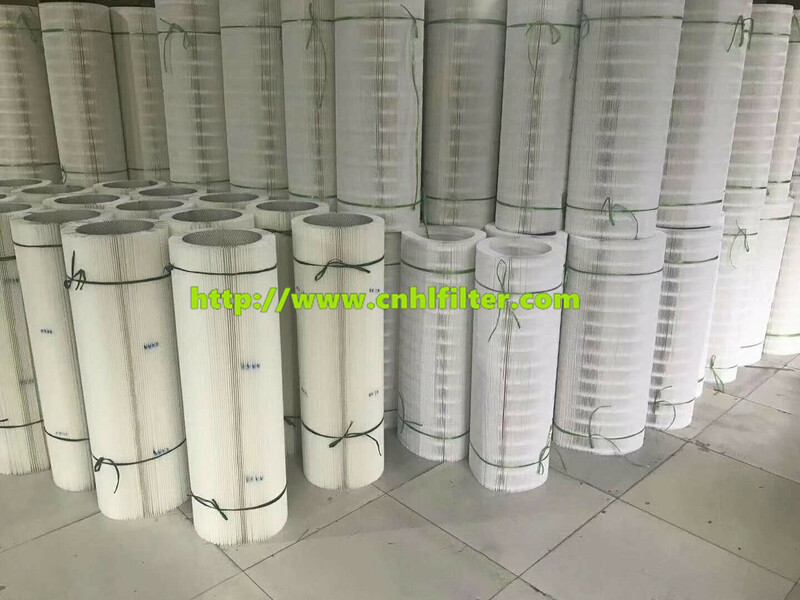 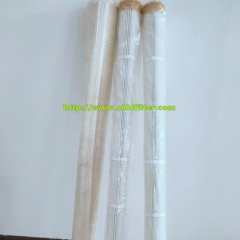 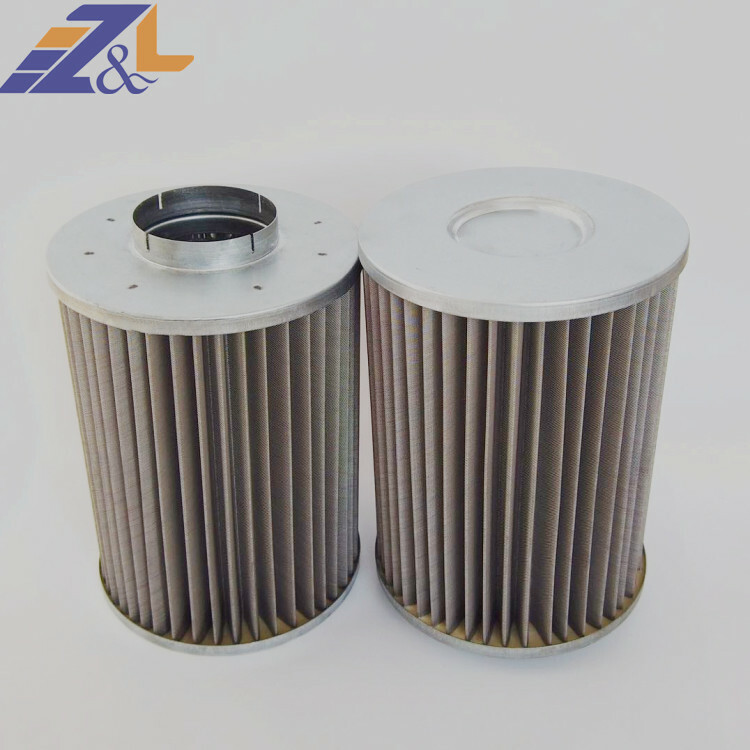 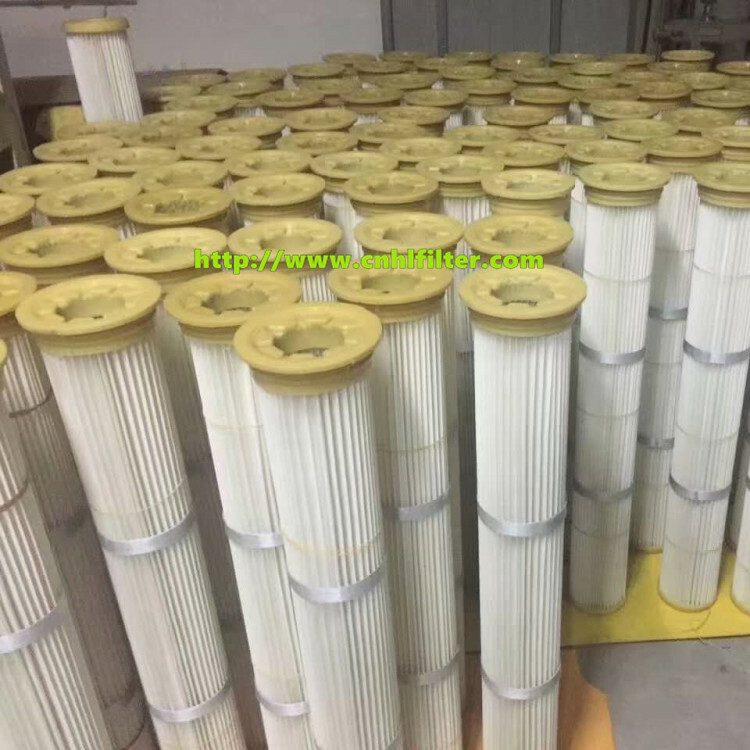 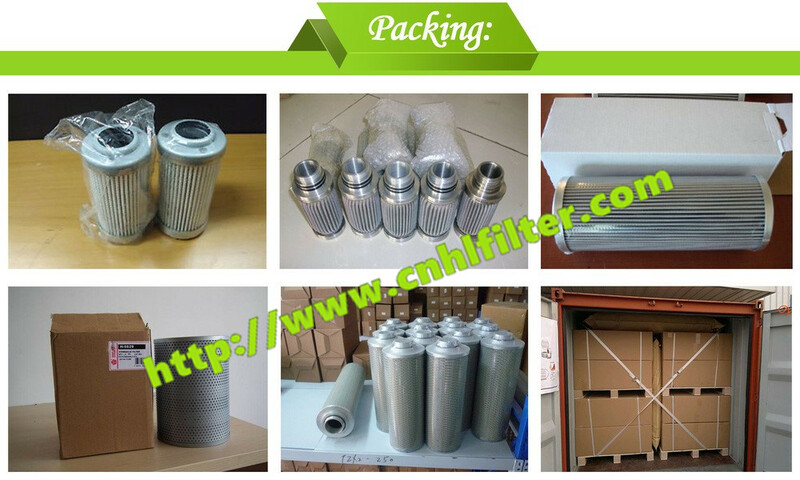 Pleated bag filters offer more filtration media than traditional felt bags increasing the filtration surface area and thus the filtration capacity. 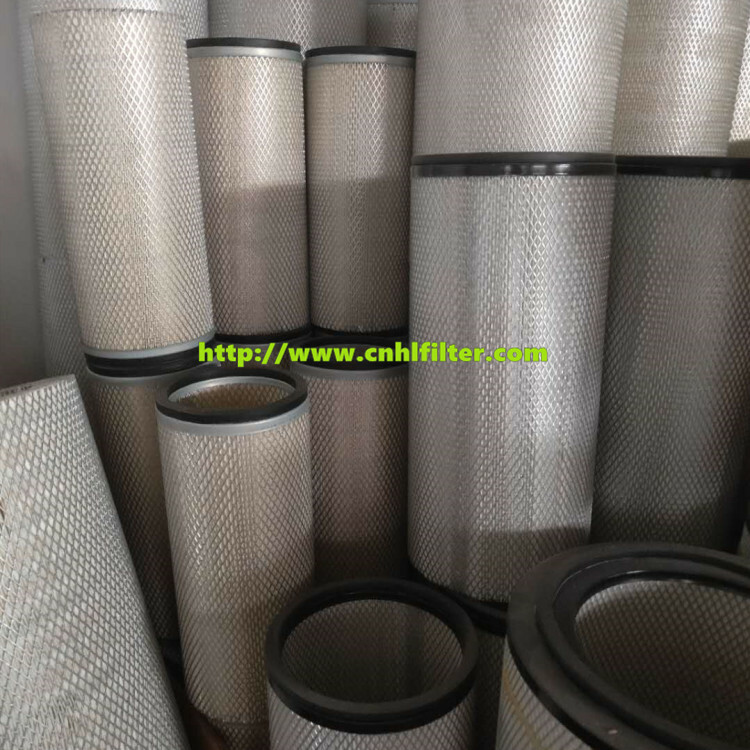 With up to 2-3 times the filter life over traditional 16 oz. 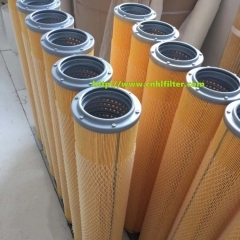 polyester felt bags, pleated bag filters provide almost twice as much filtration area in existing equipment due to increased media in the pleat pack design. 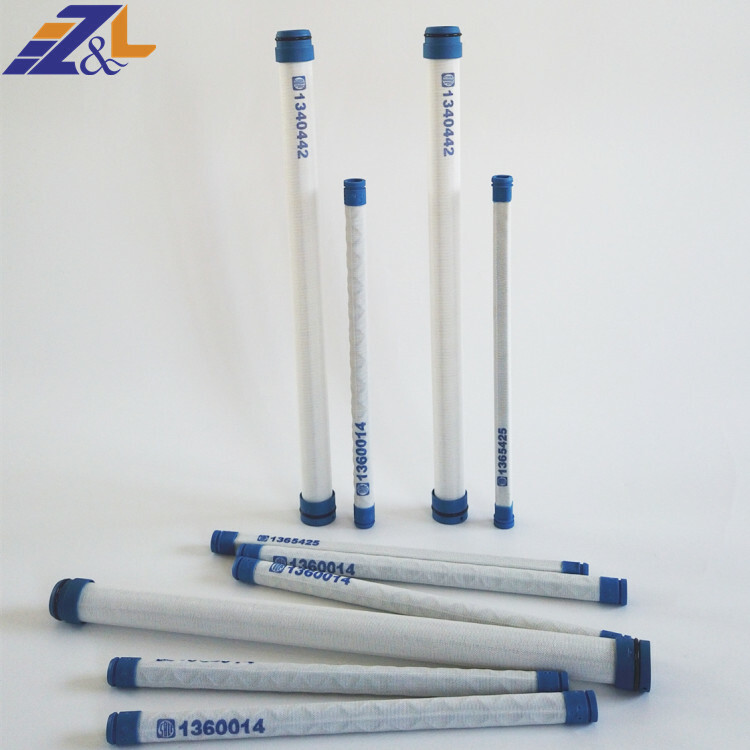 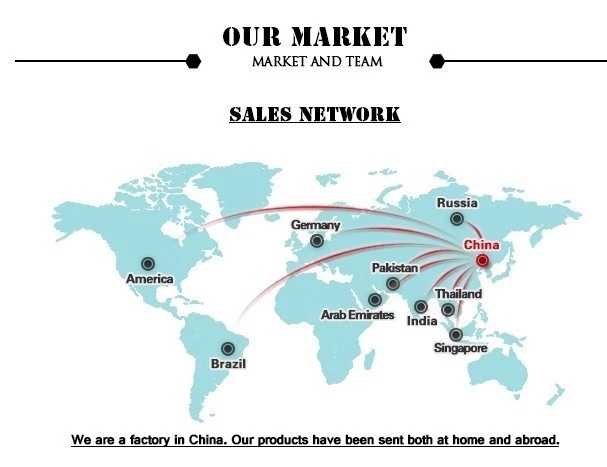 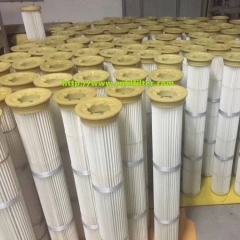 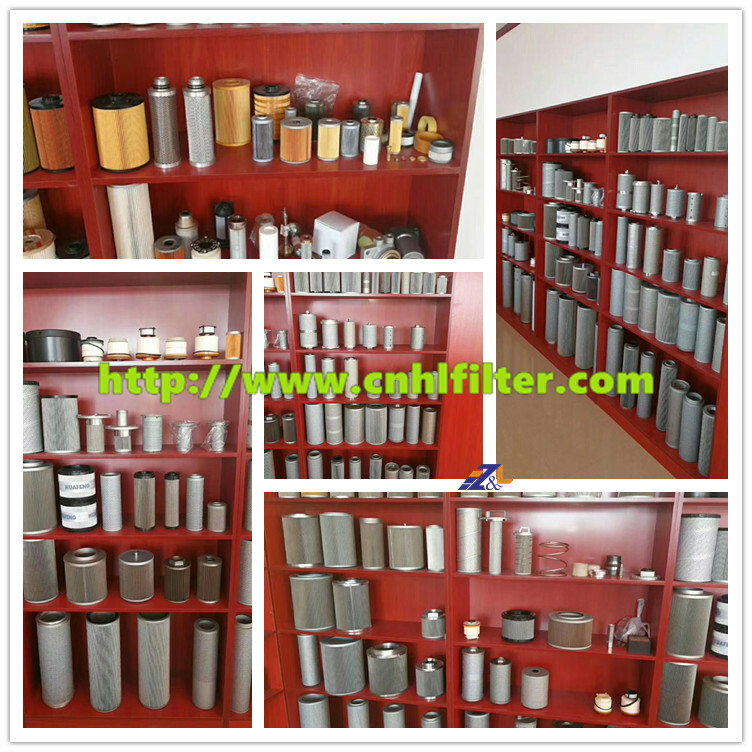 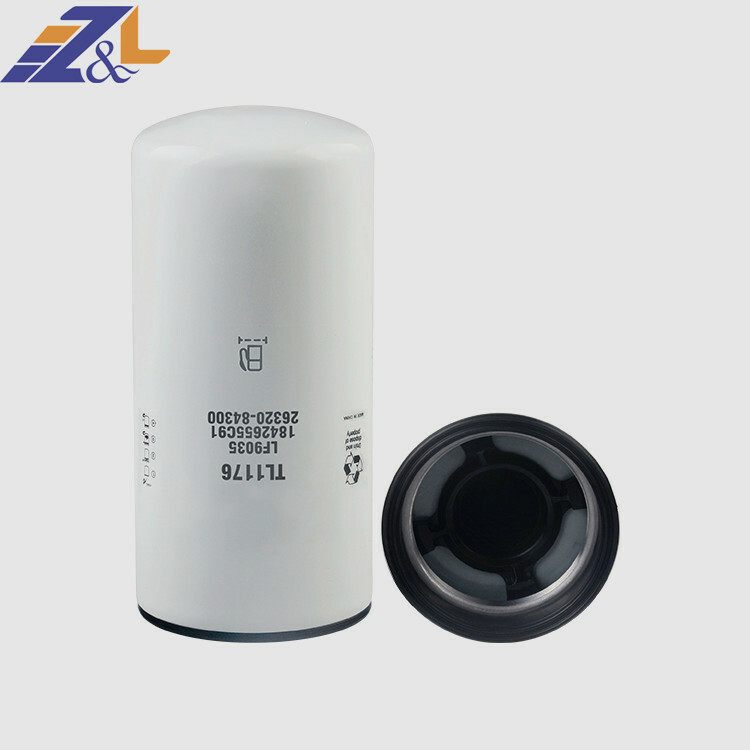 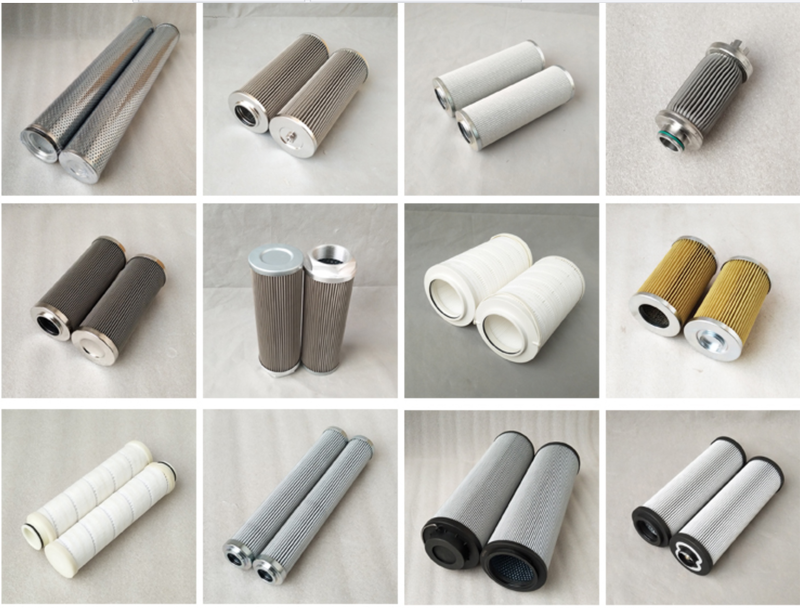 (1) World famous brand filter media: 100% spun bond polyester Smooth surface of filters. 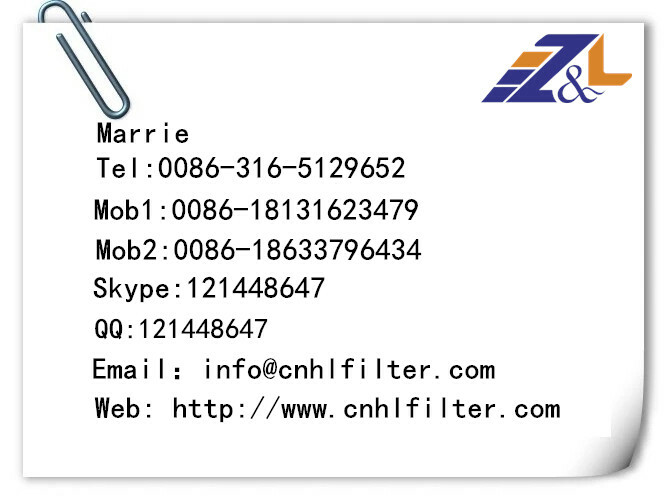 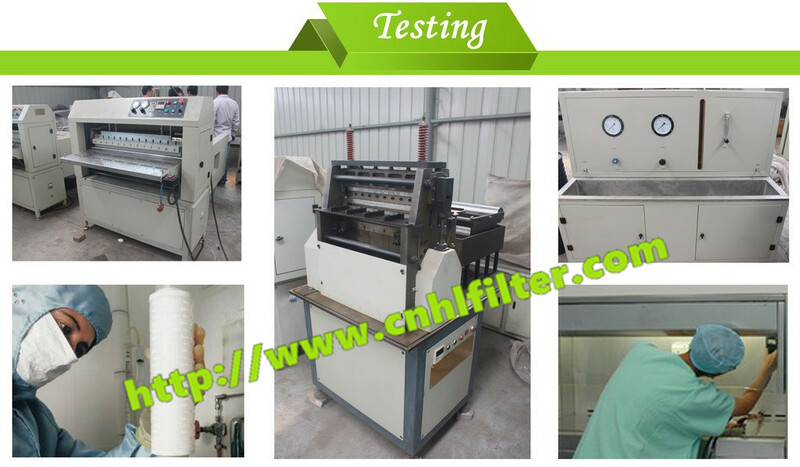 (2) Highest filter efficiency more than 99.99% Proper number of pleats, wide and rigid pleats Large Length-to-OD ratio. 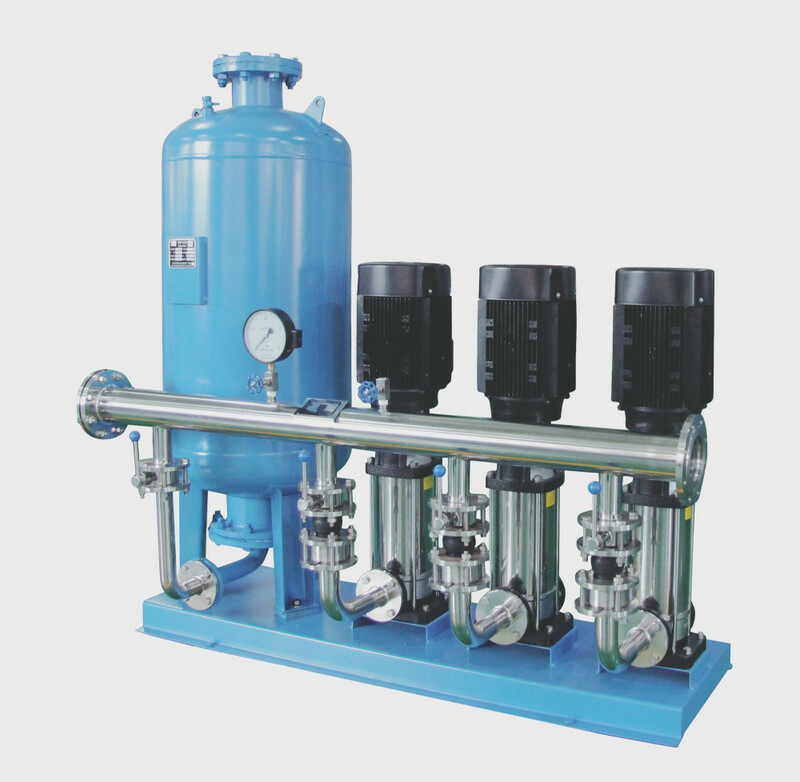 (3) Offers excellent dust release Incorporate design according to requirements Various installation options available.